The next School Informational Session is on Saturday January 26th, 2019 from 10:30 AM to 12:30 PM. RSVP your spot! Now pre-enrolling for toddlers! Click here! while acquiring a second language. achieving the goals and objectives of our school. are self-motivated to work hard and to succeed. our students become everything that they can. build strong oral language skills while having fun! 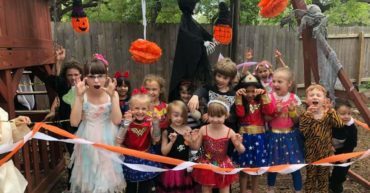 Students become bilingual in French and English with total French immersion at the preschool level and conversational French spoken by native speakers. French curriculum plus the best of American private-school education, producing students prepared for the International Baccalaureate. Fifteen or fewer students in each class working in ability-based groups and progressing to the next level when they’re ready, not automatically. Active pedagogy guided by the Gardner Multiple Intelligence Theory, fostering intrinsic motivation, self-direction, and the ability to learn how to learn. Where French immersion meets academic excellence! 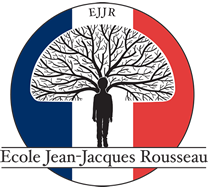 French School of Austin – or Ecole Jean-Jacques Rousseau – is a private, independent, bilingual school for students from preschool to Grade 8. 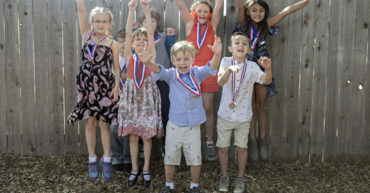 Located in North Austin, French School of Austin has given students a bilingual preparatory education since 2005. The school offers a multicultural, multi-language learning environment where instruction is given in French and English, with an optional third language track in Arabic, Spanish, or Mandarin. The school curricula are based on the guidelines of the French Ministry of Education, and supplemented by the essential elements advanced in American private-school education. By the end of middle school, this dual approach produces academically-adept, bilingual students, proficient in both English and French and a third language. Why Excellence in Bilingual Education?